How Far is Chaitanya Galaxy? Chaitanya Galaxy is a magnificent residential complex that is enriched with high class living facilities and latest amenities. This project is designed according to the requirements of common people. 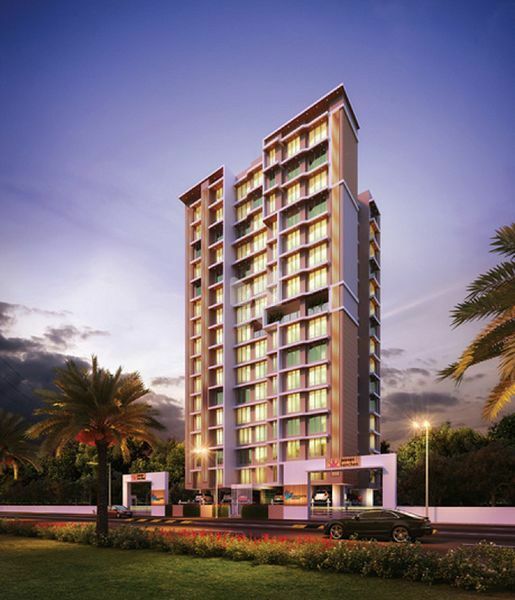 If you are looking forward to a royal and lavish lifestyle, then Chaitanya Galaxy is the perfect choice for you.